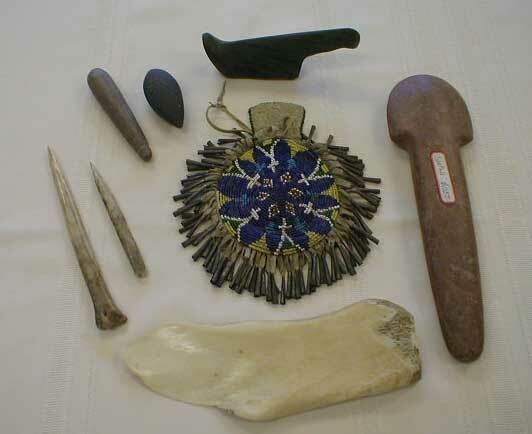 Graham collection may represent largest Indian artifact collection to ever be offered for sale. 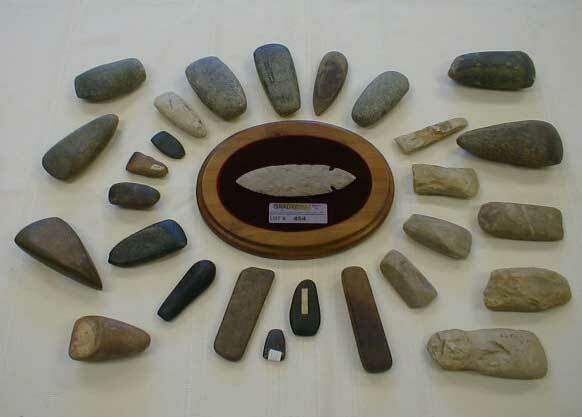 For more than 50 years Steven J. Graham of Tuckerman, Arkansas, collected Indian artifacts and arrowheads from his property located in the delta region of Arkansas. What started as a hobby evolved into an impressive collection of artifacts, some dating back as many as 13,000 years, according to Shane Grady of Grady Auctions and Realty, Inc. 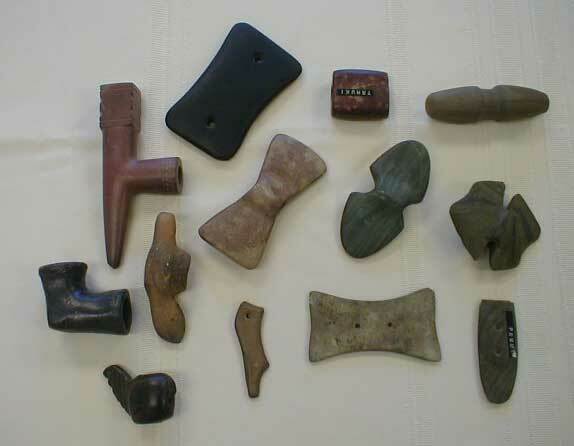 While individuals who collect and hunt artifacts often buy, sell or trade these prized possessions among themselves or at specialty shows across the United States, it is very rare for a collection of this size to become available for the general public. Collectors will have the opportunity to purchase a piece of their history at public auction September 23 and 24 at the Arkansas State University auditorium in Newport. “We are still learning what a lot of the artifacts actually are from people replying to our advertising,” Grady said. “Just the other day we received an e-mail from a potential buyer explaining that one of the pieces we had described as a “clay pipe – sheep effigy” was actually a relic from Peru known as a "Llama Effigy Canopa" and often associated with the Inca cultures.” The interested buyer explained that the hole in the canopa was filled with an "offering" and then buried in a field to help with a good crop. “We have also had an enormous amount of interest in the Clovis, Dalton and Hardin points,” Grady pointed out. “I guess because of the quality of these artifacts as well as the quantity of them in this collection.” The auction catalog reflects two Clovis points to cross the auction block on Saturday, as well as over 200 Dalton points and more than 50 Hardin points to fall under the gavel during the two-day auction event. 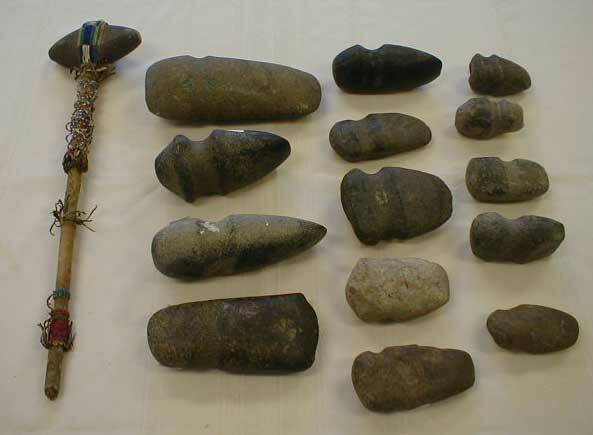 “For someone who does not collect artifacts and does not know the terminology associated with artifact collecting, this was a real challenge,” Grady said. 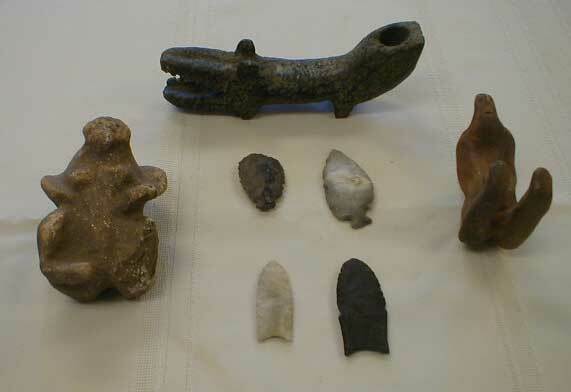 Fortunately, Grady Auction received invaluable help in cataloging the artifacts from local collectors and from Dr. Julie Morrow, at the Arkansas State University-Jonesboro station of the Arkansas Archaeological Survey. Grady Auctions has partnered with Proxibid.com to bring this Indian artifact auction to the world. Proxibid gives auction companies like Grady Auctions the ability to broadcast their sales over the internet in real-time to their customers who cannot attend the auction, and to reach new customers worldwide. Proxibid’s web-based application allows bidders to participate as if they were attending the auction in person. The entire collection has been split into 1,000 separate lots that will be sold during the two-day event. A complete catalog and pictures of the lots can be found online at http://www.gradyauctions.com. About Grady Auctions & Realty, Inc. In the auction business since 1968, Grady Auctions and Realty, Inc., is a full-time auction company capable of conducting sales of any size or nature in Arkansas or nationally as the need dictates. Grady Auctions regularly conducts absolute, on-site farm equipment auctions, real estate, large estate, government agency and industrial commercial equipment auctions. Grady Auctions provides specialized services in asset recovery, management and disposal for several lending institutions in and around Arkansas. Published by ASMarketingCenter.com a division of http://www.auctionservices.com and the http://www.nationalauctionlist.com. Grady Auctions & Realty, Inc.